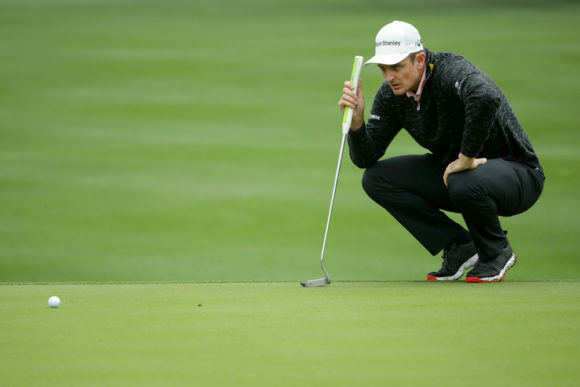 On January 1, Justin Rose penned a multi-year deal with premium Japanese brand Honma to play the company’s clubs. However, the deal – which says the world No.1 must play at least ten Honma clubs – doesn’t include the putter, leaving the world No.1 free to play the short-stick of his choice. • Self-standing putters - clever innovating or blatant cheating? 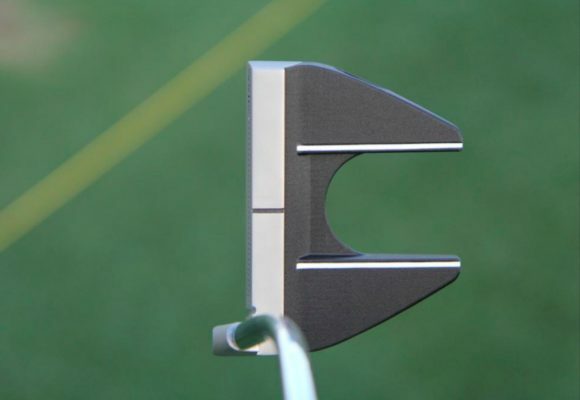 In the Englishman’s opening two events of the 2019 season, he has opted for a putter made by a brand you have probably heard very little, if anything, about: Axis1. Axis1 was founded in 2006 by Luis Pedraza, an internationally-acclaimed industrial designer. The key technology behind Axis1 putters is that they offer the first 100% perfectly balanced putters in the game. Because Axis1 putters are perfectly balanced, they don't naturally open-up, resulting in more on-line putts and lower scores. 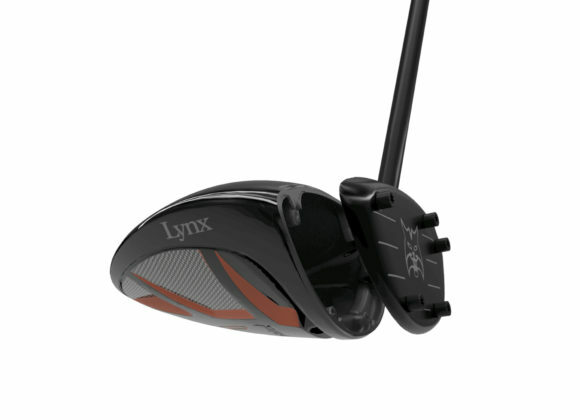 The company says it accomplished this special feat by pushing the weight forward with a patented heel counterweight that, for the very first time, places the centre of gravity right on the center of the striking face and perfectly aligned with the axis of the shaft. Rose has custom Axis1 prototype putter in the bag and has been intrigued by the company for a while, testing a model from the company back at the 2016 Players Championship and putting one in play at the 2017 Dell Technologies Championship. 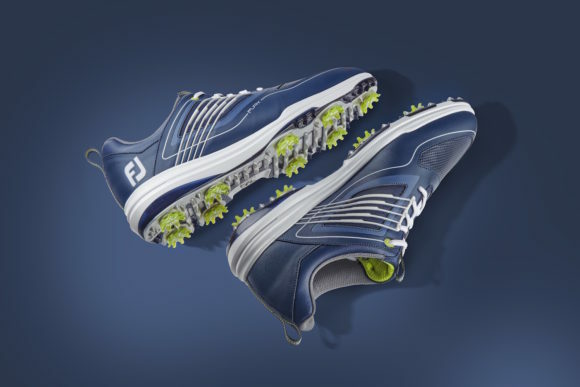 Speaking after the opening round of the Farmers Insurance Open, where he shot a nine-under-par 63, Rose said: “It's the technology I've been interested in for a couple of years now, but I haven't been able to use it until this year. It's been in the back of my mind for a while, and so far, so good. Originally published on bunkered on Fri, 25 Jan 2019 10:44:03 +0000.